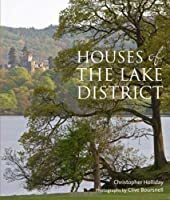 The books in this section of the store deal with buildings ranging from the homes of the rich and aristocratic to the vernacular architecture of cottages and farm buildings on the fellsides. Many date from the seventeenth and eighteenth centuries, whilst others have developed around much older structures such as the defensive pele towers built during the frquent medieval border disturbances. Going further back in time there are the stond circles such as Castlerigg just outside Keswick. 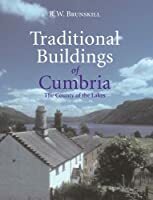 And we've not forgotten Pevsner, whose outstandingly authoritative coverage of the buildings of Cumberland and Westmorland is now available in an updated and expanded version for the (still new) county of Cumbria, village by village and town by town. 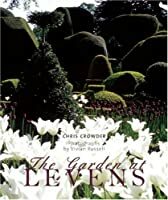 Buildings and other structures erected by humans have, of course, become over the centuries a part of the landscape. 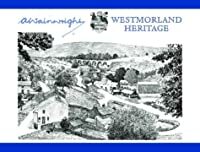 Indeed Lakeland farms and villages are a significant feature in many of the beautiful views of the fellsides and valleys. 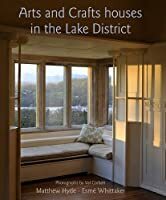 Take a look also at our Lake District Landscape section. 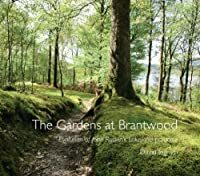 Then some of the buildings have beautiful and interesting gardens associated with them, so we've collected some of these together under the title, Lake District Gardens and Gardeners.